Descent: Underground is a reboot of FPS Descent by Descendent Studios. A demo featuring the game's competitive and cooperative multiplayer has been released. Developer Descendent Studios’ reboot of the classic first-person shooter, Descent is currently on Steam Early Access, but the game can also be purchased on BrightLocker for half off. However, it turns out that’s not the only bit of Descent: Underground that gamers can find on the recently established community platform. 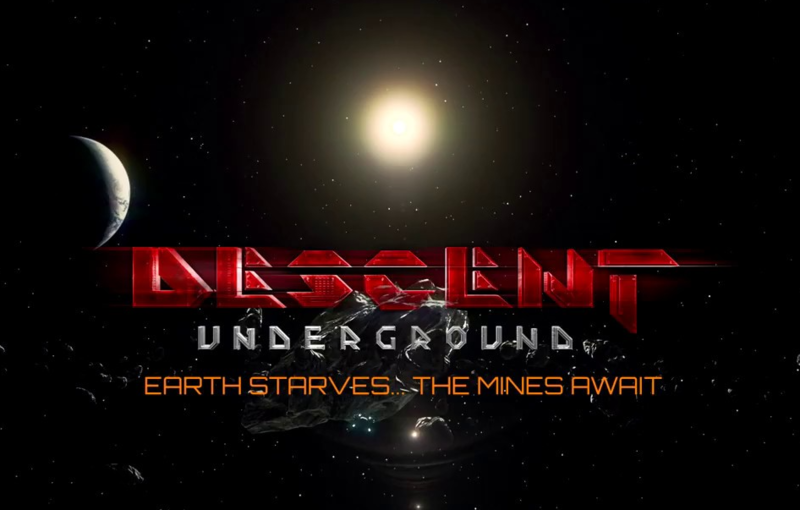 According to an announcement that Descendent Studios released today, Descent: Underground now has a free multiplayer demo available on BrightLocker where players can play in both competitive and cooperative multiplayer modes, including a Survival mode and a Capture the Flag mode that the developer calls “tongue-in-cheek.” Additionally, the demo allows players to experience singleplayer modes of Survival and Vs. Bots in preparation of the game’s singleplayer campaign release. 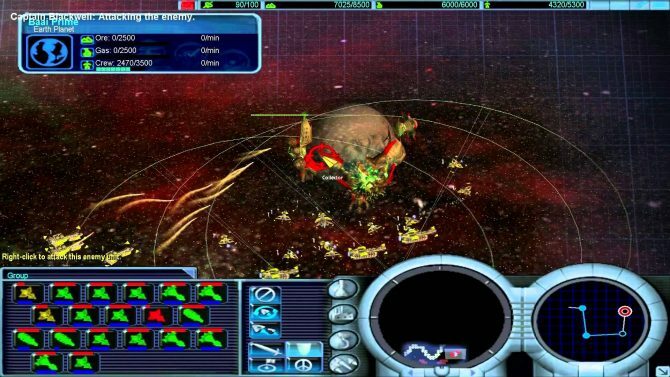 Descent: Underground is a FPS that allows players to control “six-degrees-of-freedom vehicular movement” in matches that will determine control of asteroid mines. 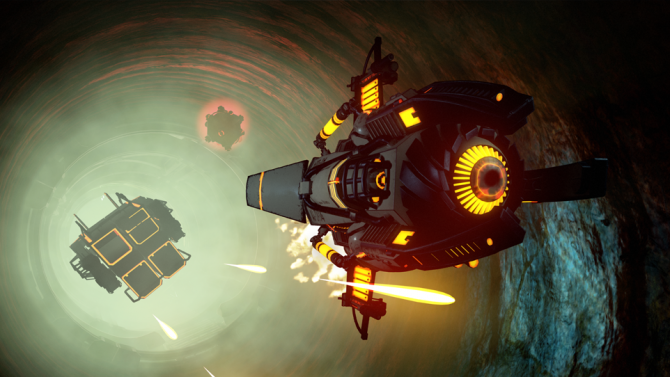 Descent: Underground is currently available on Steam Early Access for PC, Mac, and Linux. You can also find the game on BrightLocker. If you’re curious to see what this Descent: Underground game is all about, you can check out the trailer provided below. You can also go to the game’s official website for more information. Descent: Underground is now also coming to PS4 and Xbox One due to the help of Little Orbit, who recently took over development for Unsung Story.